If you work in the audio industry or in the podcasts’ industry, you should be aware of the latest acquisition in the market: Spotify, the most popular music streaming service acquires both Gimlet Media, an independent producer of podcast content and Anchor.fm, the company which leads the podcast industry – for creation, publishing, distributing and monetizing. There are no details on the terms of the transaction. Why did Spotify make such a move? In a world in which video content rules, but the audio one comes right after the former mentioned and iTunes Podcast has been a leader in the market, it actually needed a rival in both the production of podcasts and creation, distribution and monetization. With this move, Spotify actually becomes this. The acquisition of Gimlet will give Spotify the best podcast studio with dedicated IP development, production and advertising means. Anchor.fm will bring to Spotify its platform for creation of podcasts and it ever growing database of creators that use the platform to create, publish and distribute their podcasts. Ever since it’s launch in 2018, Spotify has had the ambition of transforming the way people listen to music all over the world. And not only listening to music, but also giving artists an opportunity to share their creations and, why not, monetizing them. Ten years after, they have managed to become this and now people can choose what to listen from over 40 million tracks – for free – or upgrade to Spotify Premium for more exclusive features such as no ads – aka no interruptions in the process of listening to music or podcasts -, offline listening, improved sound quality. 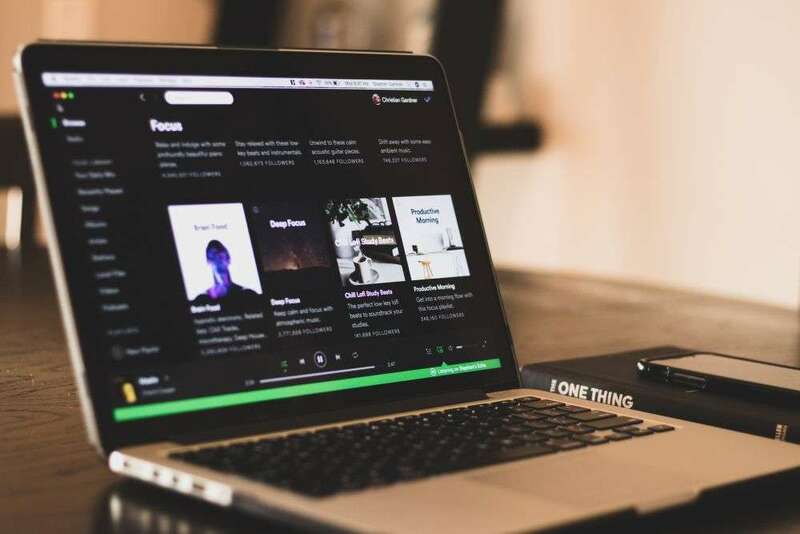 Spotify is available to over 78 markets all over the world and now has more than 200 million users. With Anchor’s acquisition, those numbers will rise, as they also bring their own database. We are curious about the future of both Gimlet and Anchor after the acquisition. Do you use a podcast client? Which one and why?